Normally, we would position the lyrics of our chosen song at the tail-end of the blog, but today, we’re turning that MO around by making them the entrée and focus of this piece. 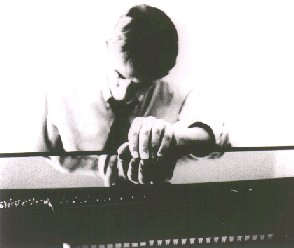 “Westward Bound” is the sixth song out of the 9-track offering that is Mark Hollis’ 1998 eponymous, and alas, only solo album. Often overlooked in favour of the quirkier, more challenging wood & brass arrangement of “A Life” or the pianissimo perfection of “The colour of spring”, this is a piece of quiet sublimity, an exercise in space and tonality. It is an Hollis master class in hitting the vocal at just the right moment against the under-stated musical backdrop of Dominic Miller’s exquisite guitar playing. The song opens with the madonna like image of a young woman, flush with maternal awe, cradling her infant, combs of milk-glass decorating her hair. 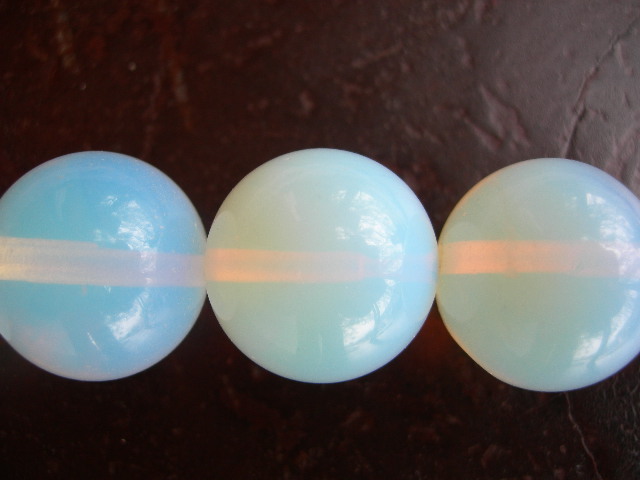 The moon-white gems add to the image of birth, purity and innocence. “Born on an April tide” – a nod to his wife, born in April, who has been alluded to in previous Hollis compositions. What would be interesting to know is when exactly this song was written?? Hollis’ first child was born in 1987, so was this song penned when the couple were fresh in the after-glow of birth, or was it written retrospectively, drawing from past first hand experiences. His promise as a husband, his promise as a father; to protect, to nourish, to provide for…..is both “a spur” to push him on, and “a rein” keeping him in check; both motivator and deterrent. He has committed to his family, now he must honour and fulfil. The weight of this burden lies heavily on him, and, on the land, which must bear the fruit of his labour so as to provide for his family. He sold the shirt off his back so to speak, to raise enough money to buy seed to plant, but the crop has failed to yield, due to drought. … Little choice but to leave his family and the ‘idle ground’ behind. To go away to find work ‘on the threshing line’ – hard labour, and, a world away from the homely image of the farmer working his small holding. He walks in silence, “Westward bound” leaving behind what he loves. It is at once a sad and lonely image, but yet one which shows strength, determination, and courage. This man’s actions underline his commitment to honour the promise he made, but are above all, a confirmation of the depth of his devotion and love, as both a husband and a father. 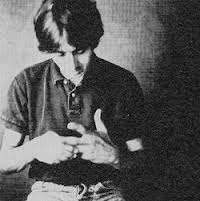 The “Mark Hollis” album is another stage (I am loathe to use the word final) in the musical development of this lyrical and musical genius. Everything about the process of recording the album underpins Hollis’ desire to create as natural a sound as possible. There is no sound for sound’s sake. If anything, it is the opposite. Music filled with deliberately long voids, allowing the chords to breathe, the notes to slowly exhale, sustaining the sound of the key, squeezing the last out of the vibration. The first sound you hear on this track is not music, it is of Mark Hollis breathing – a long, deep, inhale, exhale. This is exactly what Hollis wanted – unadulterated, raw sound. The feeling that the musician is so close to you, he could almost be in the room beside you. You can hear him move, hear him breathe, but yet the vocal, so quiet, so frangible, so fragile. “… it is extremely quietly recorded ..(it) is without doubt the quietest I’ve ever done a vocal. I could barely even get a sound to come out. I really like instruments hit at low level, and like I say, given the point that everything is playing at that level, you’ve got to be in sympathy with it.” *** And, the instrumental sound must be in sympathy with the delicate vocal, which could only be achieved by using acoustic instruments. Anything electronic would have overpowered the vocal timbre and sentiment, although the choice of acoustic was not just down to sonic suitability, there was also the desire to create music that couldn’t be dated, that wouldn’t age. Hollis held firm to the sentiments and values he had established and maintained during the processes of recording “Spirit of Eden” and “Laughing Stock” – attitude over aptitude, personality over persona. Work with a group of independent musicians, give them the freedom to be creative, to play as comes naturally to them, and then like a patchwork quilt, stitch all the pieces together, to form a coherently produced piece of lovingly crafted individual elements. Such deeply thought out processes often yield the most effortless, natural-sounding, results, complex in their simplicity. And now, please DO make the effort to listen to, rather than hear, this achingly beautiful song. 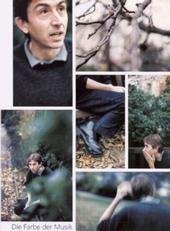 *** Excerpts taken from a 1998 interview with Mark Hollis, by Rob Young for The Wire magazine. Great piece. One of the most mesmerising albums ever made, and this song was always a stand out. The man is truly a genius, if only he’d create one more masterpiece! I wrote a track in homage to Talk Talk that might interest you. Not a patch on Hollis but, you know. That’s pretty cool – thanks for sending it on!! What a great piece of writing again. Thank you soo much for all the insights, Derv.